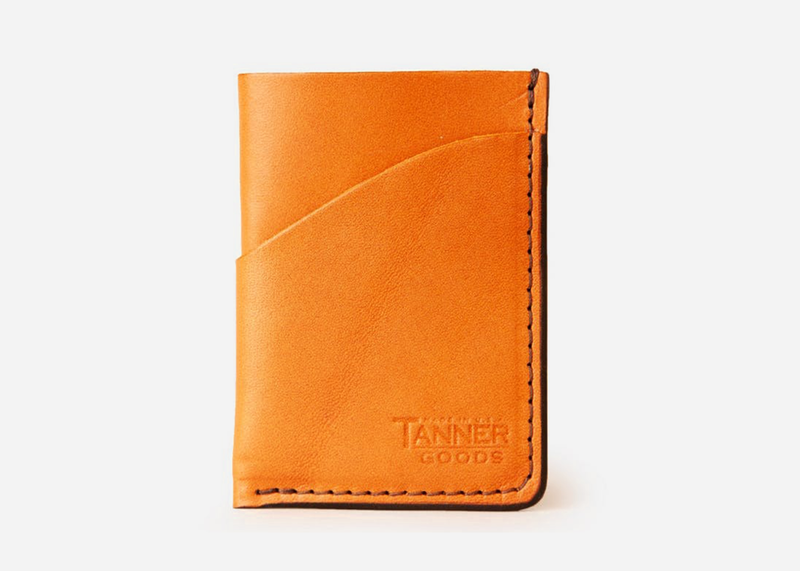 For the lean and mean EDC that emphasizes function and quality than a fancy designer logo, Tanner Goods' minimal card case is the ticket. 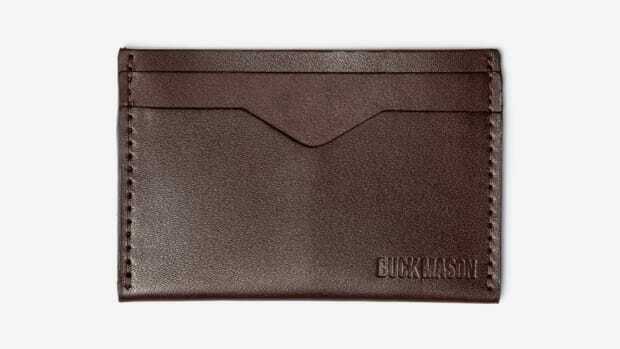 Slim enough for your front pocket if desired, the card case is cut from two pieces of lightweight bridle leather and features a central pocket to stash your cash on top of streamlined card slots. 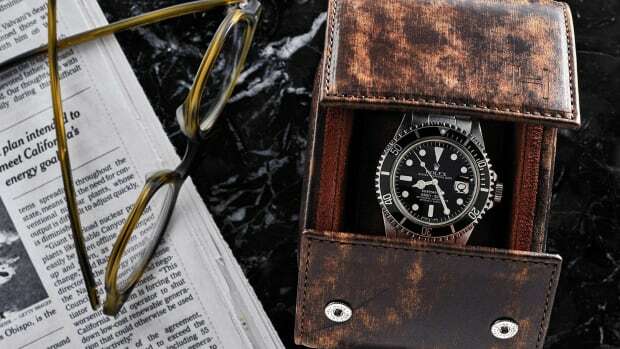 Available in a stealthy black and a patina-incoming natural leather, this is a great wallet at a great price: just $40.